Welcome to the new BGANZ website. 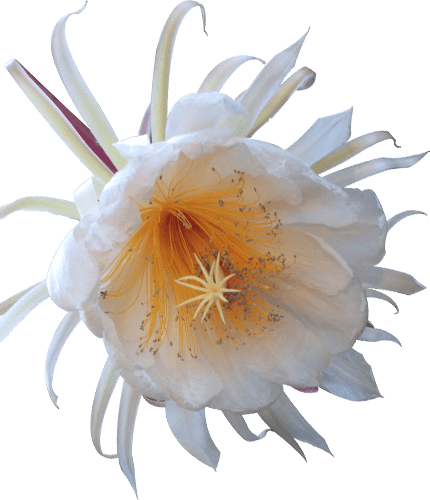 BGANZ is your one stop shop for keeping in touch with the Botanic Garden network. 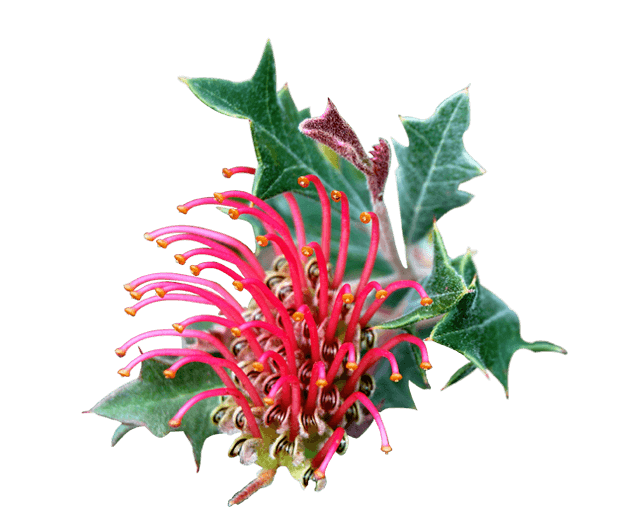 By using this site, you can connect with others in the professional botanic gardens community and find information on exclusive BGANZ events and opportunities. Our site is now mobile friendly with an extensive list of easily accessible resources. Engage with your botanic garden colleagues by finding us on Facebook, Instagram and Twitter. 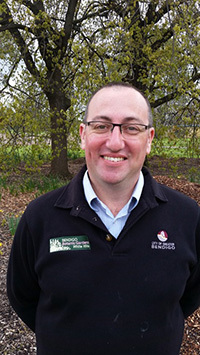 Brad Creme, (City Parks Curator, City of Greater Bendigo and chair of the BGANZ Communications group), has worked to deliver the new website to help present the best of BGANZ to our members and the public. Contact BGANZ if you can assist the group to develop BGANZ’s profile on social media. We’re always looking for stories, articles, masterplans and other information from our member gardens that others in our network can benefit from. Our new website is your gateway to accessing an increasing number of BGANZ Member Benefits. If you are looking for details about Members’ discounts for the Biennial BGANZ Congress or want to apply for one of our Awards or Scholarships, seeking past issues of our E-Magazine, THE BOTANIC GARDENer, or trying to connect with others in your region, then look no further than the new BGANZ website. (If you are not already a member, you can also find out all about what you’re missing out on! Click here for full details about Membership Benefits and Fees). Let us know how we can continue to improve the site to meet the needs of our members by submitting feedback to us at (secretariat@bganz.org.au).